An in-depth journey into the most important aspects of the Bible narrative, its historical background, and its original-language Hebrew words. The message of the New Testament is firmly rooted in the writings and teachings of the Old Testament. Hence, in order to develop a firm grasp on the teachings of the New Testament, it is essential to understand the Old Testament. 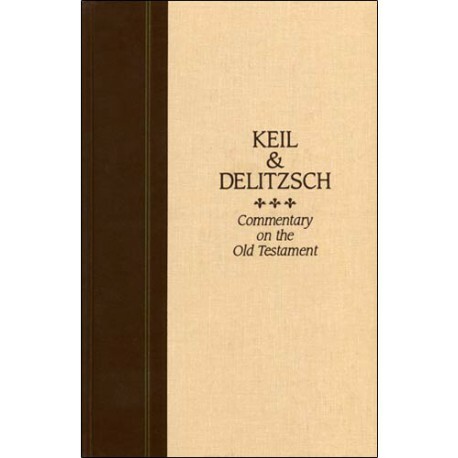 The Keil and Delitzsch Commentary on the Old Testament makes this possible. Within its more than 7,500 pages, the authors cover the most important aspects of the Bible narrative, its historical background, and its original-language Hebrew words, always maintaining a clearly interdenominational and evangelical perspective, speaking of the Bible as the historically accurate and inspired Word of God and passionately defending the Bible against those who would question its origin, authorship, and accuracy. 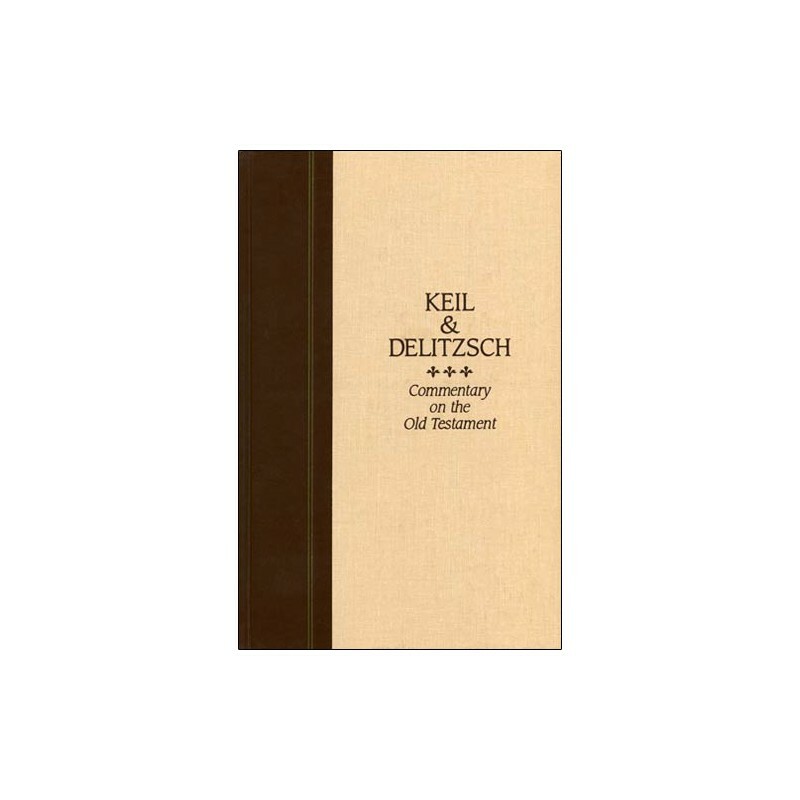 Keil and Delitzsch discuss the Hebrew of the Old Testament in such a way that the average reader, who does not know Hebrew, can follow along easily. And PC Study Bible makes this process even easier by transliterating the Hebrew and Greek into English letters for easy reading and attaching Strong's numbers to every significant Hebrew or Greek word referred to in the Commentary. By simply clicking on the attached Strong's numbers, you can instantly view the definitions of the important Greek and Hebrew words in Strong's, Thayer's, and Brown, Driver & Briggs' or quickly locate the information in PC Study Bible's other reference works. No prior knowledge of Hebrew or Greek is required. There is no easier way to discover the exact meaning of an Old Testament Bible passage.